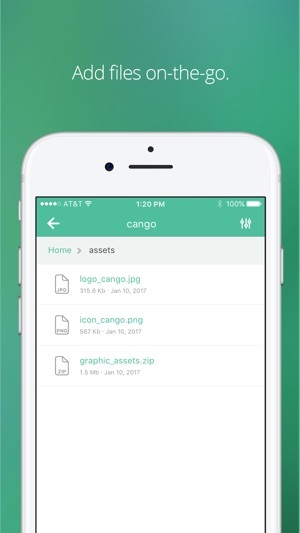 With the Backlog iOS App, you can update your projects on-the-go. 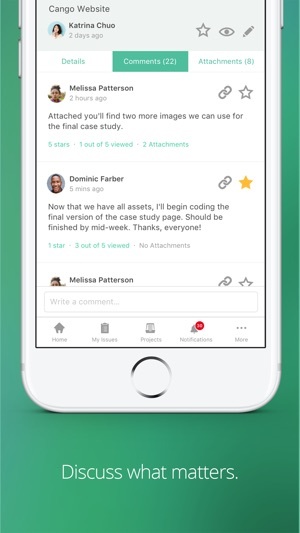 Leave immediate feedback on comment threads and add or edit issues right from your device. - Get everyone on track. 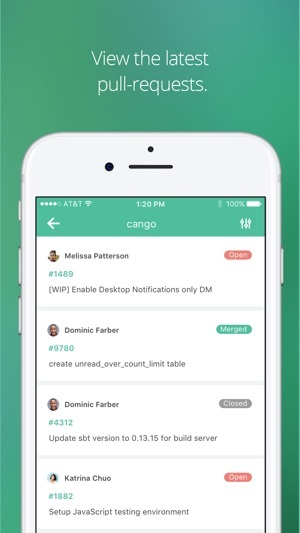 Organize your work and teammates with projects and tasks. - Stay in the loop. 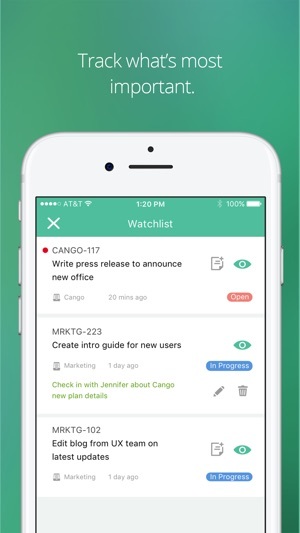 Your Activity feed and Watchlist help you keep an eye on relevant work and deadlines. - Keep the conversation moving. Use comment threads to leave feedback and ask questions right in tasks as you’re working on them. 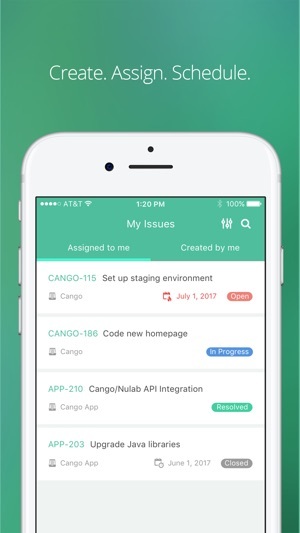 Note: Currently, the Backlog iOS App does not support Version Control (Git and SVN), adding/editing pull-requests, or accessing Gantt/Burndown charts. These functions are only available from your desktop. Find a bug? Help us squash it! 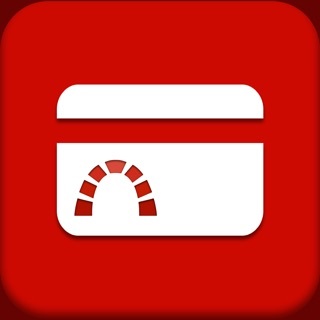 Send an email directly to our support team at support@backlogtool.com. support@nulab-inc.com. - Fixed: crashing when rendering Markdown's empty table cell.